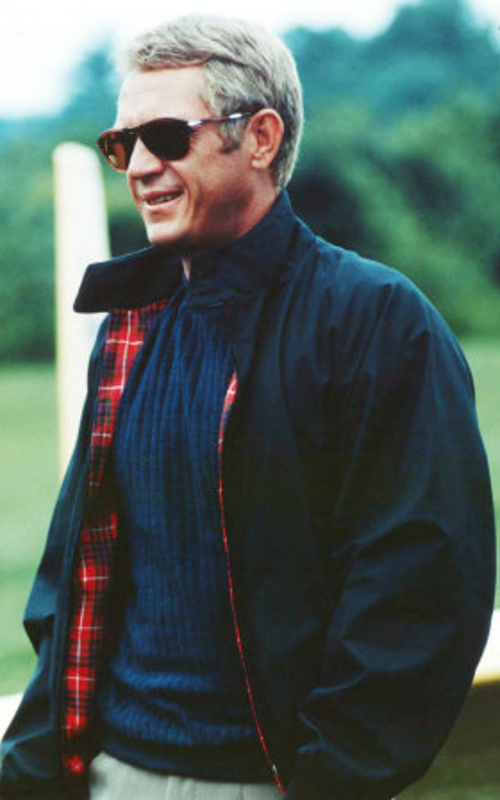 The Harrington jacket has never lost relevance since it was first created in Stockport, England by Baracuta in the 1930s. 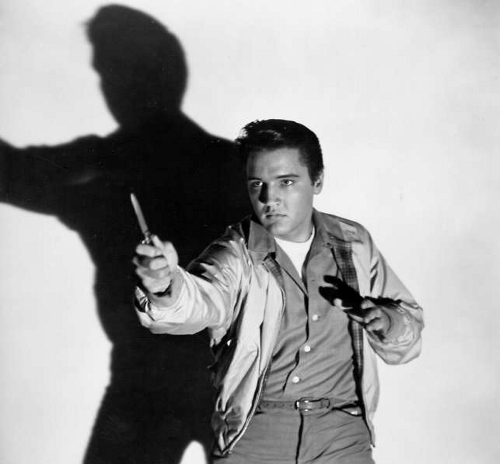 Happily, the company continues to make the jacket that gave a delinquent edge to Elvis in King Creole in the 50s and mod cool to Steve McQueen in the 60s. 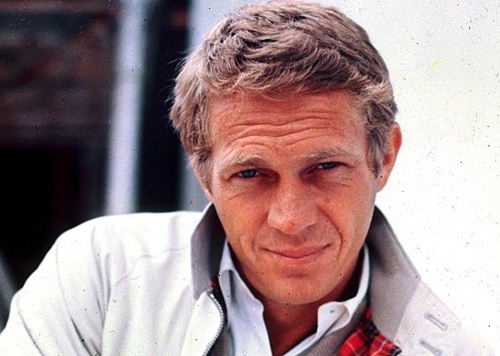 Elvis favoured the beige and McQueen wore beige and blue. Safe military colours that will look well with most things, I've always liked the bottle green too. Of course, chums, we'll go for the Made in England range, because we appreciate the significance of the heritage and label. You may prefer the classic G9, but old Tweedy likes the G4 with the side-adjusters rather than the usual elasticated waist. I'm thinking of a new design for a jacket as I write. In my imagination I see The Fairford — named after the RAF base and Air Tattoo. Behold the sky-blue colour in a super-lightweight yet windproof material, specifically designed for travelling, with large poacher's pockets inside and zipped 'hidden' cuff pocket for credit cards. 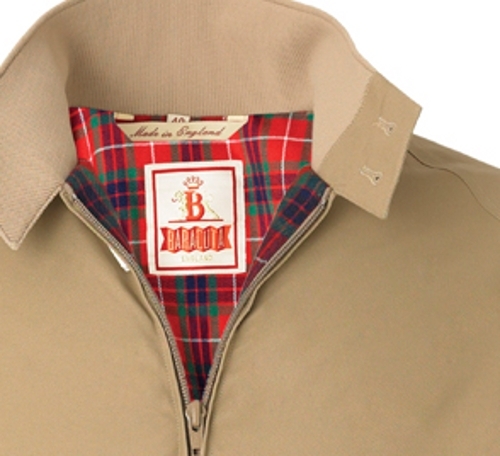 Subtle Tweed Pig x Baracuta logo inside. Should it be reversible? Should it have a removable quilted lining? Hard work this designing. I think I'll stick to the G4.